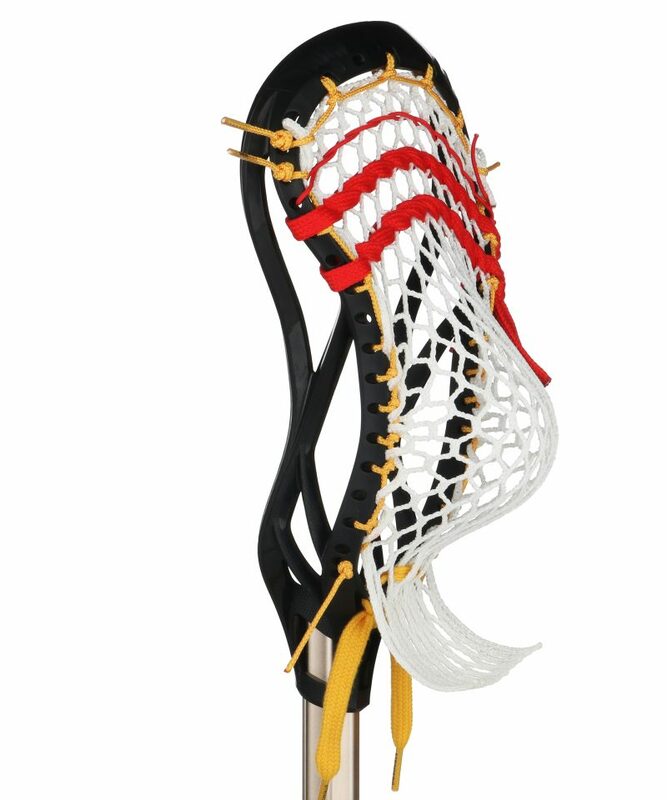 Learn how to string a Under Armour Command U lacrosse head with a Low Pocket. 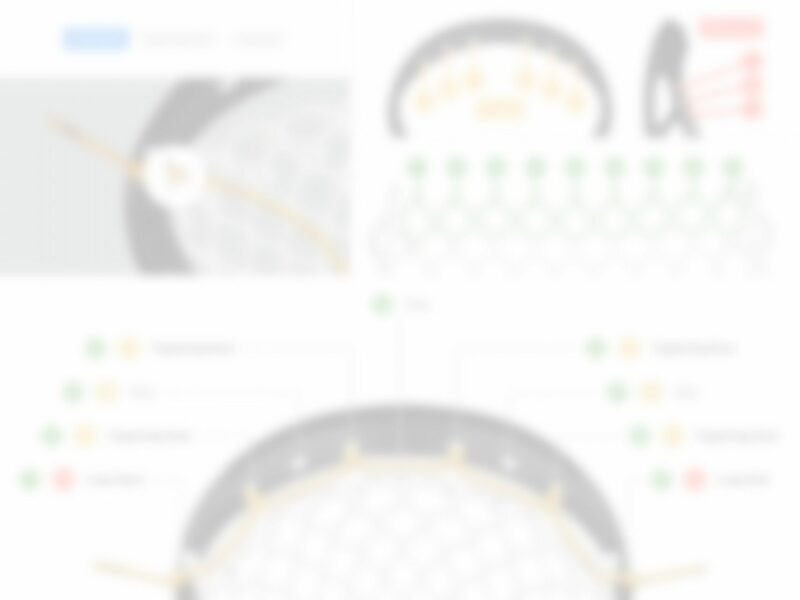 Our step-by-step stringing tutorials make it easy to string the perfect stick. Learn how to string the Under Armour Command U L pocket with our step-by-step stringing instructions. to view the Under Armour Command U L stringing tutorial.